Record storage is a valuable asset when it comes to protecting and preserving your documents and personal information; but only if you take the right steps beforehand. When you are planning to archive private or business files, records and documents in a record storage facility, you need to prepare those documents first. Record storage units near West Maui are perfect for storing your private documents and records. This keeps these documents out of your home or office, away from the risk of flood or fire, and offers you the opportunity to increase your available living space in your home or working space at your business. 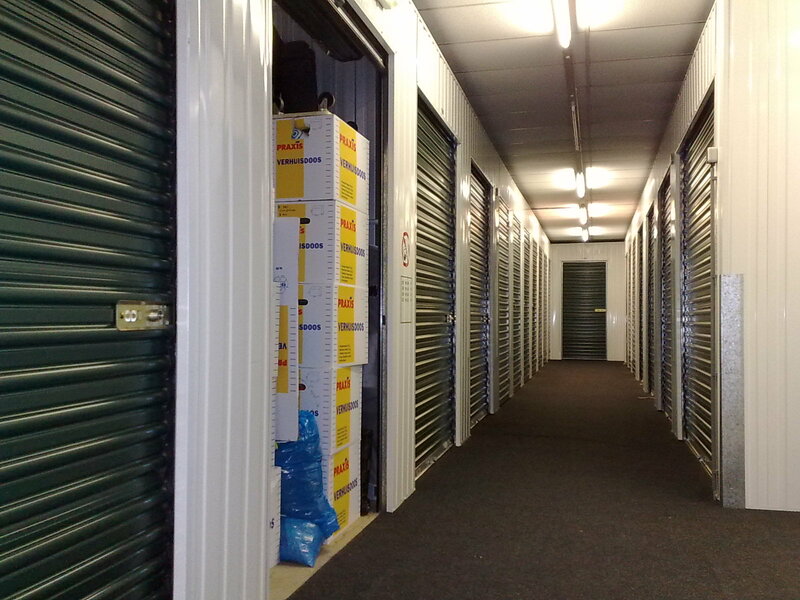 Examine the Security at the Record Storage Facility - You want a storage facility that has been properly gated and features security cameras. 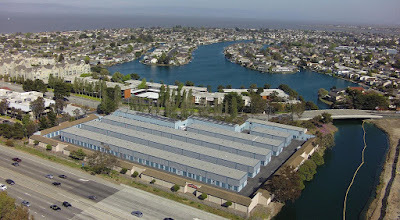 The office should be open throughout the week (or at least six days), and access to the facility should be restricted to employees and paying customers only. You should also look for keypad entry systems, perimeter fencing and adequate lighting throughout the facility. Pack Documents with Safety in Mind - You should take extra precautions to protect the documents and records you are storing. Make backup copies of all documents and records and store those in a separate location. 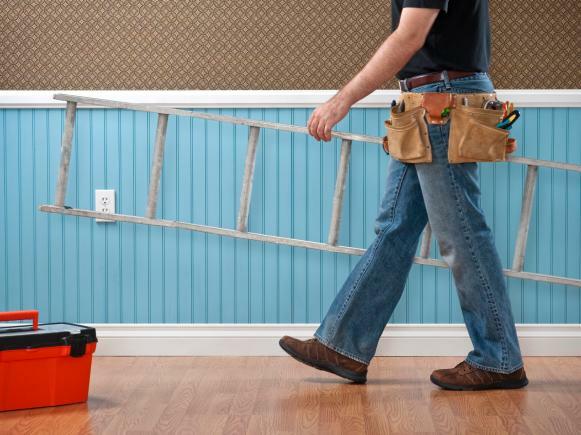 Your backup can be digital or even cloud-based to save on space. Use locked containers or fireproof safes for sensitive documents (such as those with social security numbers). Your file boxes should be packed tightly to prevent any movement during transportation. To make lifting easier, keep boxes under 30 pounds each. Preserve Paper and Digital Documents - Regardless of how secure the record storage facility is, you should take precautions to protect the integrity of your documents. 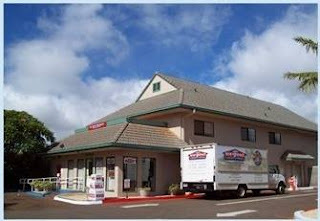 The Record Storage Facility on Maui’s West Side, has a climate controlled building, thus moisture and mold are eliminated. The file boxes you want stored are bar coded, stored onto bar coded shelves, entered into the Record Storage Facility’s computer system, and are retrievable during business hours. They can be delivered or you can come to the facility and request your box(s). For any DVDs or CDs being stored, use anti-static packaging. Never use newspaper to wrap your documents as the ink may transfer. Lastly, label all boxes clearly and stack your boxes with the older information on the bottom. Keeping a digital list or a document showing what you have stored in each box is very valuable for when you need to have items or files returned to you. By taking extra precautions, you can maximize what you get out of your Record Storage facility while still protecting your sensitive data. 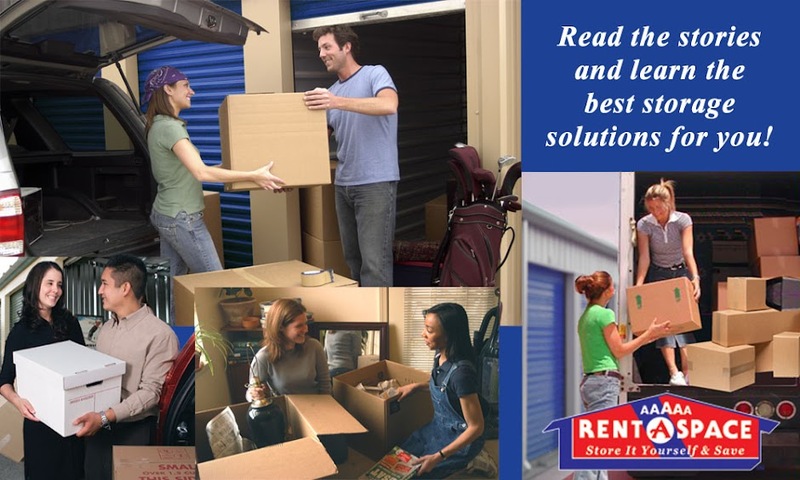 Call 5A Rent-A-Space at 808-669-5200 to learn more about renting a self-storage unit near West Maui. Read our FAQs to learn more about document and record storage. You can also reserve your unit online now. If you are not sure how much space you will need for your items, use our online “Space Calculator”. As the summer is winding down, many people are looking to squeeze in a last minute party or potluck to celebrate the end of summer. What do you do when the host/hostess asks you to bring the wine? Instead of staring aimlessly at the shelves of wines at your local grocery store or BevMO, check out these Top 5 lists below. They can make for great standouts to impress your guests or host. Starborough Sauvignon Blanc from New Zealand is a go to budget friendly white wine. It’s crisp, zingy and a refreshing selection during the warm summer months. And at $8.99 on sale at Safeway, you can afford to buy a second bottle to keep for yourself at home. Kim Crawford Sauvignon Blanc is another fantastic budget friendly white wine. Similar tasting notes as Starborough, but with more of a stone fruit taste, it is a wonderful option to share with others. Typically you can find it on sale at Safeway for $12.99 a bottle. Allegrini Palazzo Della Torre is a fantastic Italian red blend from the Veneto region of Italy. 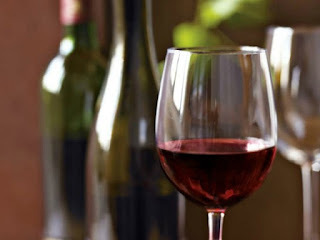 It is a deep ruby red color with an earthy taste. It’s received consistently high ratings from Wine Spectator the past 3 years and is consistently priced well at Safeway. At $18.99 on sale at selected Safeway stores you can’t beat the purchase price. La Marca Prosecco is a fantastic Italian sparkling wine that is consistently at a great price. On sale at Safeway for $14.99 it is an ideal choice when you want to create a bubbly bar for a party, or drink it alone on a special occasion. Colosi Sicilia Rosso is another fantastic Italian red wine from Sicily. It’s 100% Nero d’Avola grapes and is a fantastic price at $11.00 a bottle. Glorioso Grand Reserva Rioja is a wonderful Spanish red wine. This is worthy of a special occasion with its rich, earthy taste. At $37.99 on sale at selected Safeway stores, you will be glad you spent the money. Gossett Champagne is a crowd pleasing champagne. From the champagne region of France, it generally runs $33 - $38 depending on which store you shop. It’s truly a worthwhile purchase when you want to experience a true French Champagne without spending your whole paycheck. Artemis by Stags Leap Cellars is how Napa Valley Cabernet should taste. It’s a medium bodied wine a great balance of tannins. It is worth the buy in the $40 - $50 range (depending on where you shop). Justification By Justin Wineries is a great red blend of Cab Franc and Merlot. Rich and full bodied with layers of blackberry, plum and cherry, it’s a wonderful wine to enjoy with wine lovers. Generally it’s sold for $50.00 at your local grocery store. Isosceles by Justin generally at $72 is a fantastic red blend (Cab, Merlot, Cab Franc) from the Paso Robles area. It’s a full bodied wine with a balance of berry, spice and earthiness. It is definitely worth the buy.